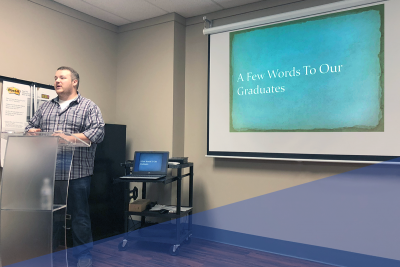 Fighting the Opioid Battle Archives - Pennsylvania Counseling Services, Inc.
On June 27, 2018. the Lebanon County Day Reporting Center (DRC) graduated four program participants since their opening in October, 2017. 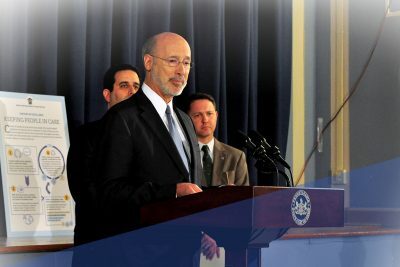 After one year of operation, Governor Tom Wolf announced the success and milestones reached by the 45 Opioid Centers of Excellence (COE)—including PCS Dauphin and York County COE locations. 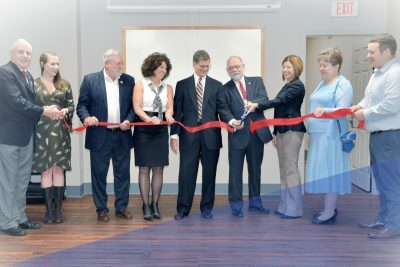 On Friday, October 6, Lebanon County officials joined a crowd of more than 50 attendees in a ribbon-cutting ceremony to celebrate the official opening of the Lebanon County Day Reporting Center run by Pennsylvania Counseling Services. 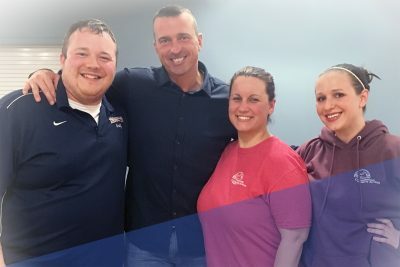 NBA player Chris Herren stood in front of more than 500 people on Thursday, April 6 to share his story of how one line of white powder led him to 14 years of drug and alcohol addiction. 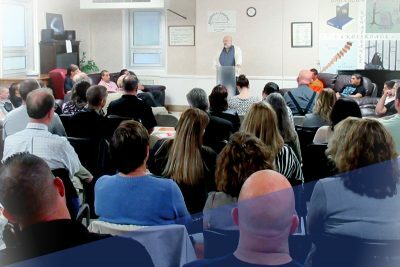 More than 50 attendees gathered to celebrate the 15th anniversary of Renaissance Crossroads and the lives it helped break free from addiction. 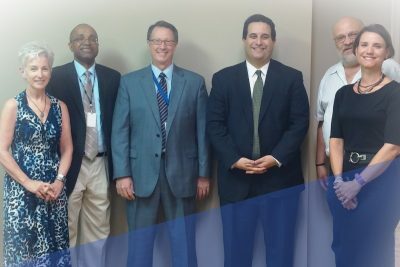 Secretary Ted Dallas visited PCS's York Psychiatric location on Monday, August 15, to discuss how York Psych will benefit the community as one of the 20 chosen Opioid Centers of Excellence. 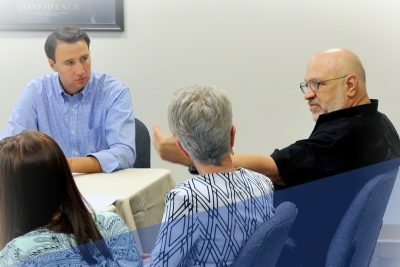 Congressman Ryan Costello visited PCS Renaissance on Tuesday, July 19, to discuss the contributions that behavioral health care providers are making in the community and the challenges they face. 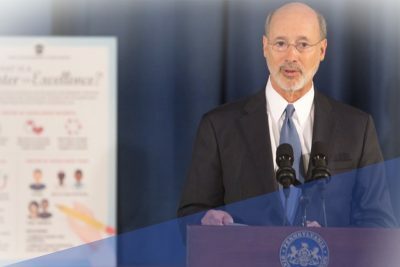 Governor Tom Wolf traveled to PCS 17th Street on Monday, July 18, to discuss his plan of action and the location's role in battling the opioid epidemic plaguing Pennsylvania. PCS 17th and York Psychiatric locations are two of 20 organizations selected to fight this epidemic as Opioid Centers of Excellence.